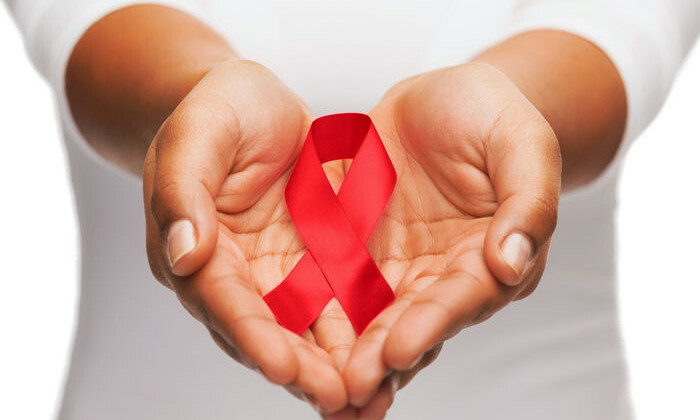 The Malaysian government is planning to draft a new regulation to help “eliminate discrimination against people living with HIV or AIDS at the workplace” says human resources minister Datuk Seri Dr Richard Riot in a Bernama report. Before proceeding to the next step, Dr Riot highlighted that the ministry plans to conduct a holistic review on all its existing acts before coming out with a draft and bringing it to the Attorney-General’s Chambers. However, here was no definite timeline yet as to when the draft would be ready. “But of course engagement (with all the key players) is very important in this,” he told reporters after delivering his speech at the Malaysian Business Consortium on HIV/AIDS Forum 2017. Earlier in his speech, Riot explained that currently companies in the country are only guided by the non-compulsory Code of Practice on Prevention and Management of HIV and AIDS – developed by the Department of Occupational Safety and Health in 2001 which supports the creation of a non-judgemental and non-discriminatory work environment. On that note, Dr Riot commented: “What we have now is only a guidance, voluntary basis. So what we intend to do is we will try to make it an obligatory. At the moment, he said that only 42 companies have adopted it. Dr Riot expressed his concern that although AIDS-related death had stabilised in the past decade and led to a significant improvement in the quality of life of people living with HIV in this country, those inflicted continued to be affected by attitudes, practices, and policies that stigmatised against them at the workplace. “We must not forget AIDS and HIV cannot be passed from a person unless you have contact, unlike other diseases where it is airborne,” he concluded.